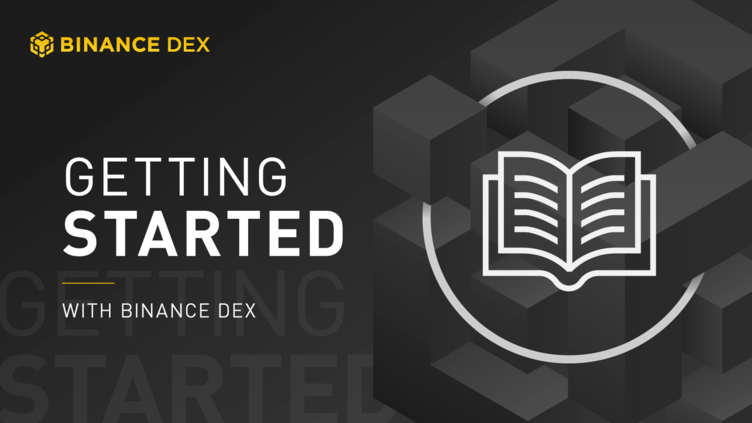 To start, navigate to the Binance DEX (testnet) and click on “Create Wallet” in the upper right-hand corner of your screen. You will be prompted with a tutorial on how to create a wallet directly on the website. As a Binance DEX user, you will hold full custody of your funds. No one, not even Binance will be able to help you recover your wallet if you lose your private key, mnemonic phrase or keystore file. Upon creating a wallet, the following will be generated for you. Please store them securely. A keystore file contains your private key along with your public key and address (both of which are derived from your private key). This file is encrypted and password protected. This is the recommended way to access your wallet if you do not have access to a supported hardware device. A mnemonic phrase is generated based on a BIP39 word list - this phrase allows you to access your wallet, but should not be used regularly. It is recommended you only use your mnemonic phrase as a backup. This allows you to access your wallet, but should not be used regularly. It is recommended you only use your private key as a backup. In order to create a keystore file, you will need to assign a password that will be used to access the file. When logging into the Binance DEX, this password will also function as your session password. Once you have entered your password, click “Download Keystore File”. In the next step, your mnemonic phrase will be generated. Make sure no one is able to see your screen during this phase. Once you’ve proceeded to the next step, you will see your mnemonic phrase and you will be able to view your private key by clicking on “View my Private Key >>” after you have finished writing down your mnemonic phrase. The recommended methods of accessing your wallet are with a keystore file or a supported hardware device. Do not store on an electronic device (computer, phone, etc.). Do not print them out. Printers have a memory of what they print. Do not put your private key or mnemonic phrase in your wallet. Store them in a fireproof and waterproof safe/lockbox.